The world’s largest producer of organic products Arla Foods has announced the appointment of a new Chief Financial Officer (CFO) Natalie Knight. 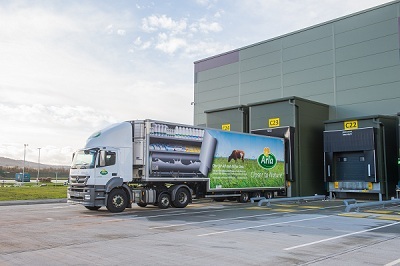 According to Arla Foods, Knight will also become a member of its Executive Management Group. Knight, who is the current Senior Vice President of Finance with the Adidas Group, will take up her new position with the farmer-owned international dairy company in January 2016. 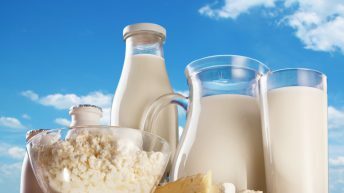 Arla Foods is one of the strongest players in the international dairy market and it’s Chief Executive Officer Peder Tuborgh welcomed the announcement. “Natalie has a proven track record of performance management in a global Fast Moving Consumer Goods company. “She has strong leadership, great communication skills and from her experience in investor relations, she has great capabilities in building relationships,” said Tuborgh. 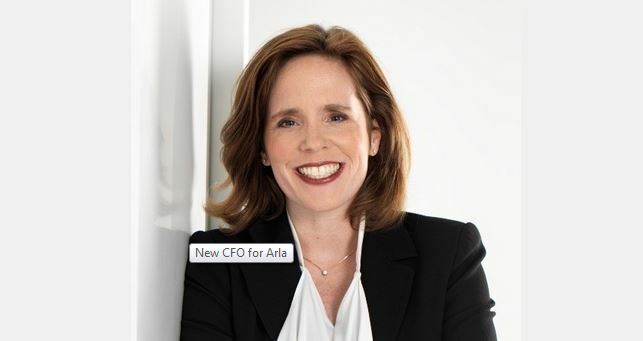 According to Arla Foods, its future CFO has also 15 years of investor relations experience from her time at Bankgesellschaft Berlin, BASF and Adidas. Speaking following the announcement, Knight said she is looking forward to joining the international dairy company. Globally declining milk prices have impacted Arla Foods in the first half of 2015 with revenue down 3.8% year-on-year, the co-op has announced. 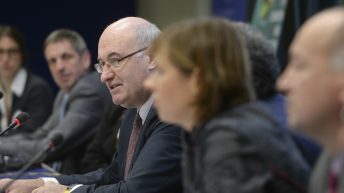 Its overall revenue has dropped 3.8% to €5.13 billion in the first half of the year while performance price was 33.8c/kg compared to 41.7c/kg in the 2014, it said. 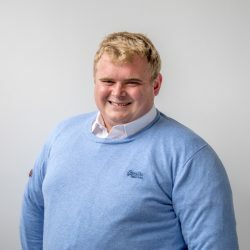 However, Arla Foods said it has managed to navigate through the hard-pressed world market relatively well by growing brand volumes and keeping a tight grip on costs. The global market prices have been under heavy pressure since last year as China’s import of commodity products turned stagnant and Russia introduced an embargo on EU dairy products, it said.